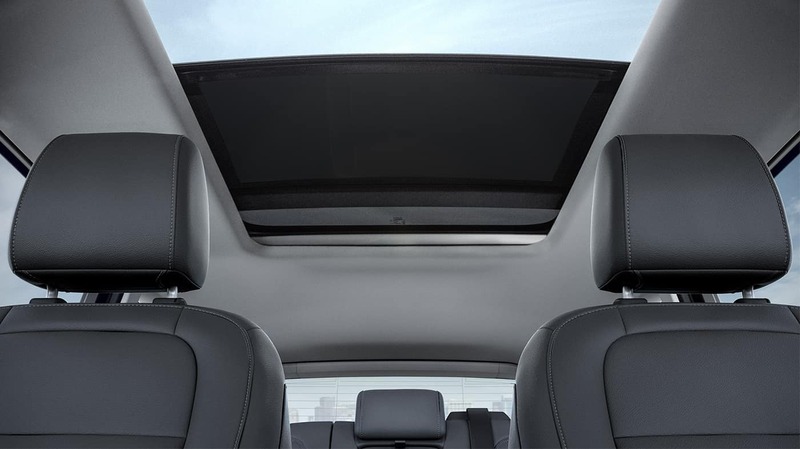 Top-tier tech meets incredible versatility. 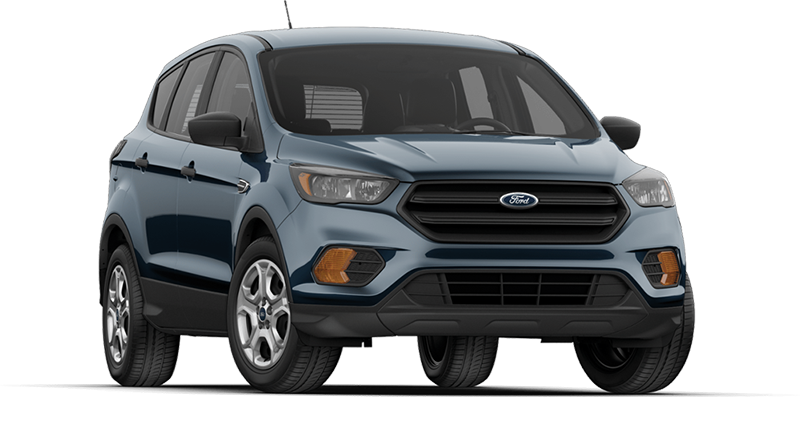 The 2018 Ford Escape is an SUV that lives up to its name, just as previous models have. 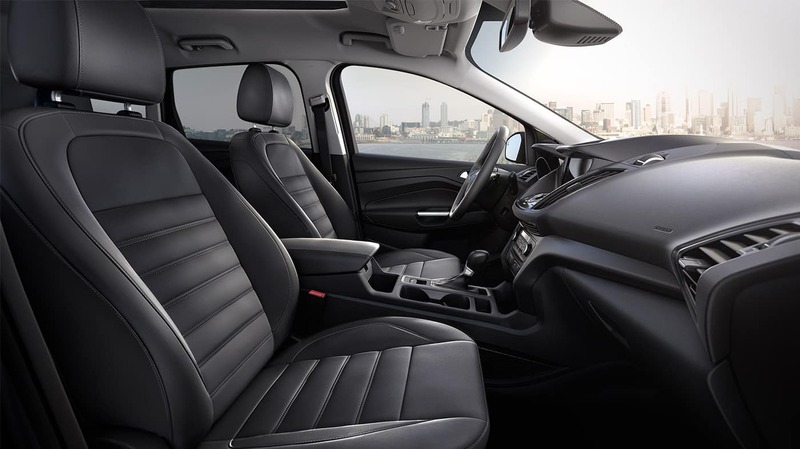 It might be perfectly comfortable handling the school-run or tackling the morning and evening commute, but it also offers much more. 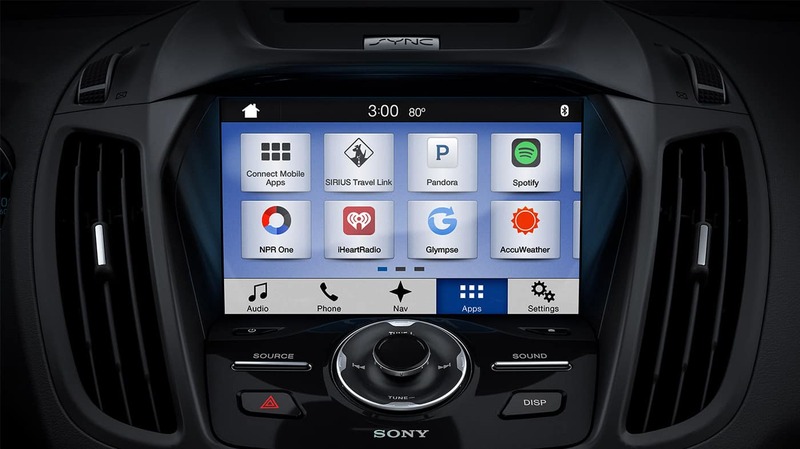 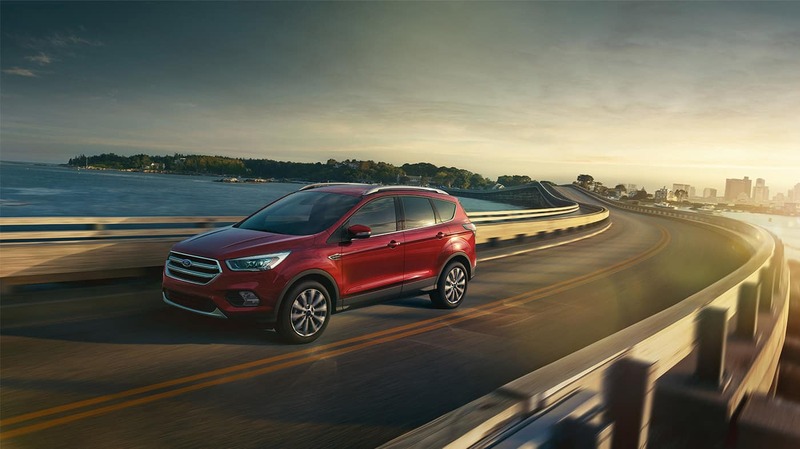 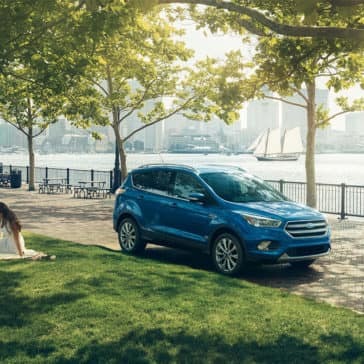 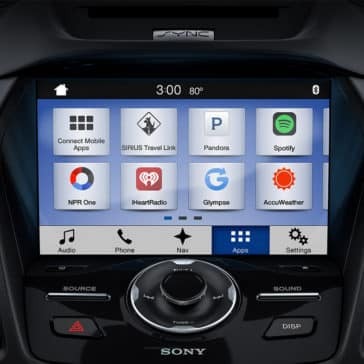 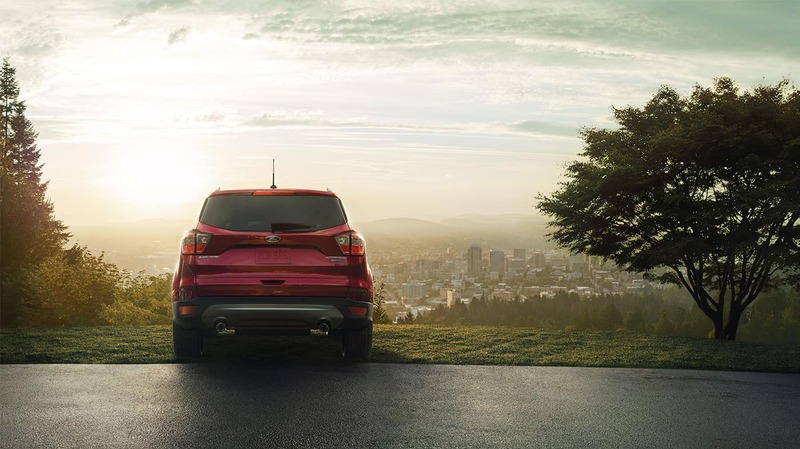 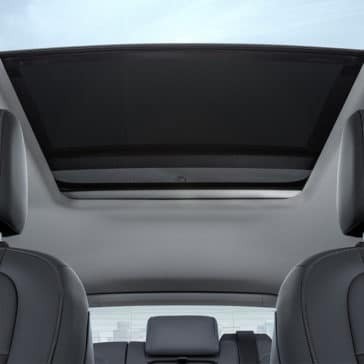 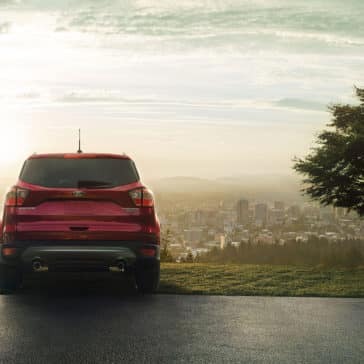 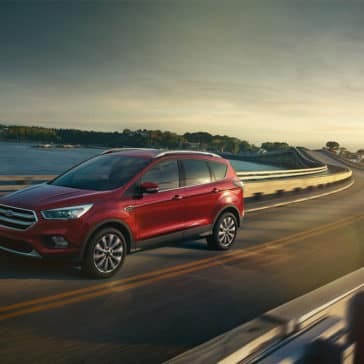 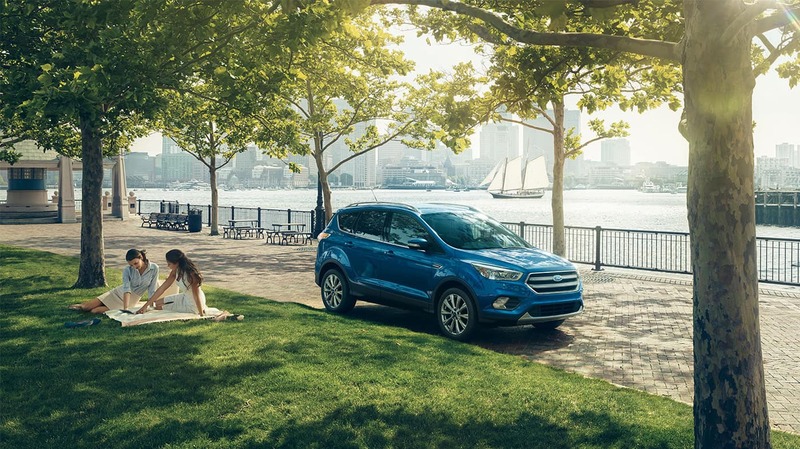 Ford Escape technology covers everything from on-the-go entertainment to state-of-the-art connectivity to leading safety. 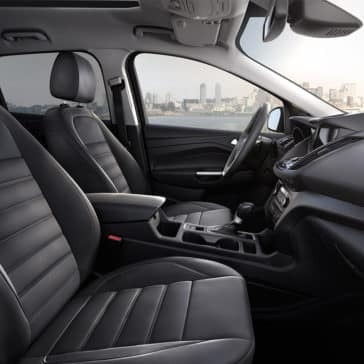 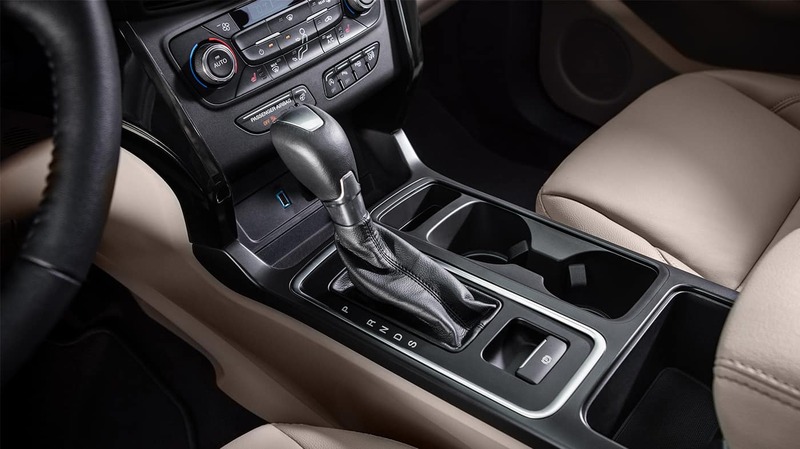 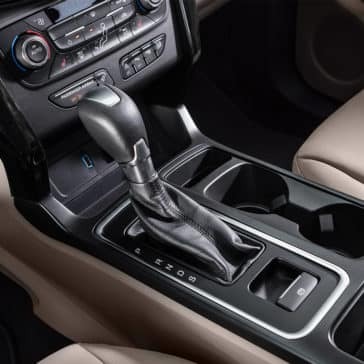 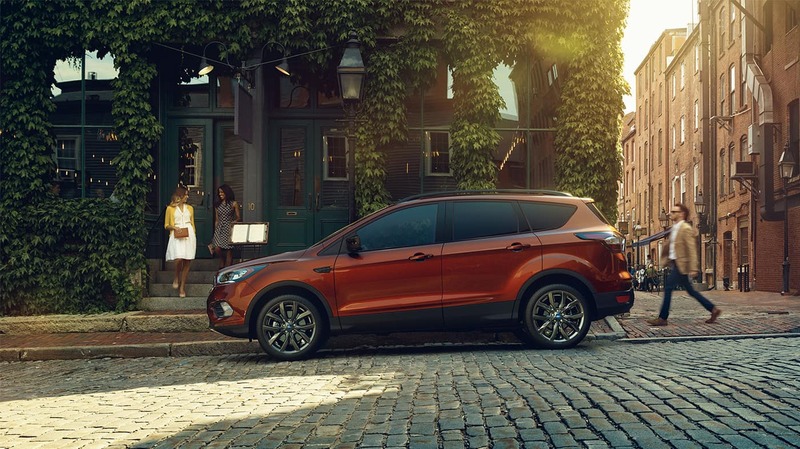 The 2018 Ford Escape is generously equipped inside and out; when you take a look at the Ford Escape’s interior, you’ll be confronted with luxury materials and top-of-the-line creature comforts. 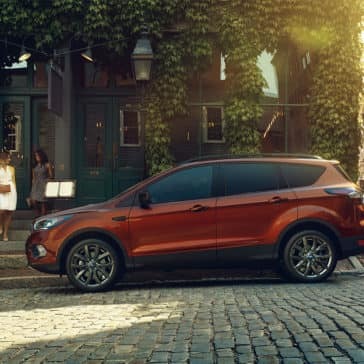 The Ford Escape’s safety goes a cut above expectations by adopting the latest driver-assistance technology and delivering exceptional safety ratings.